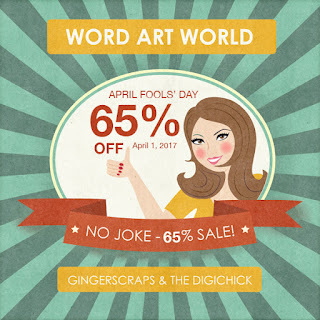 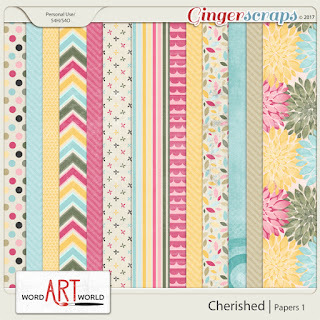 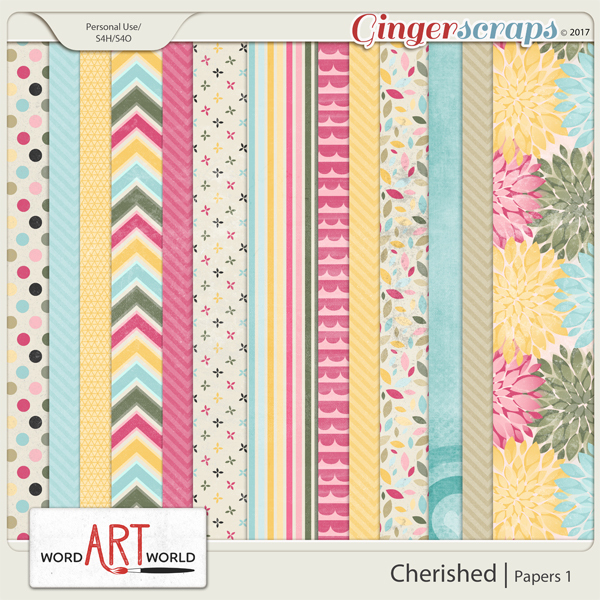 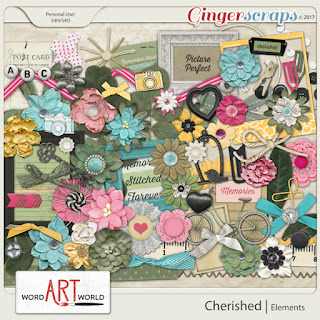 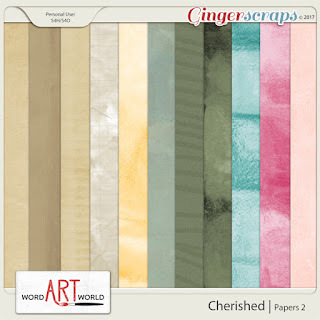 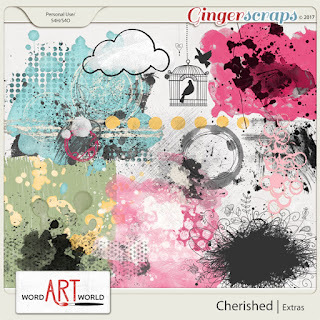 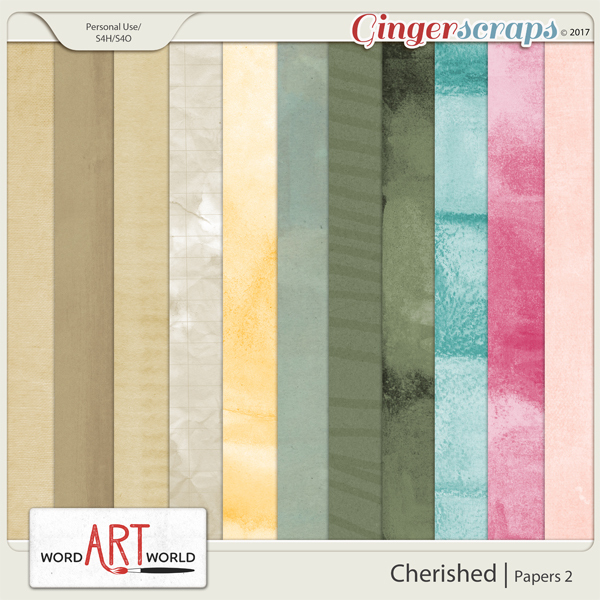 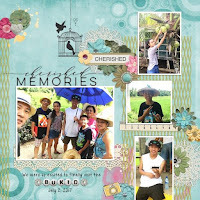 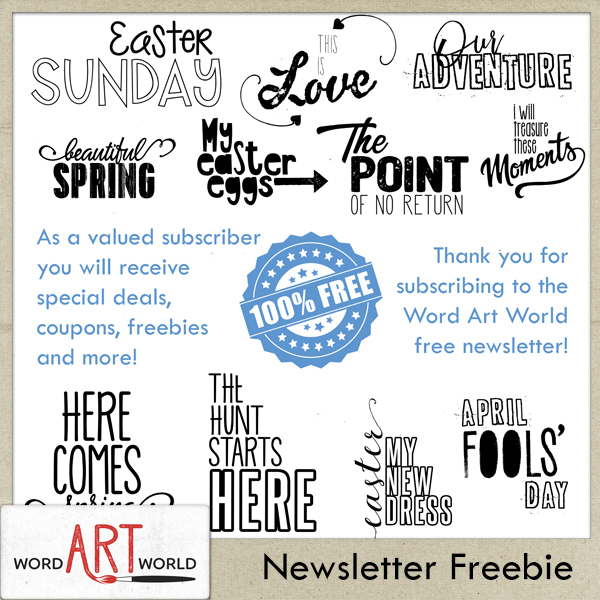 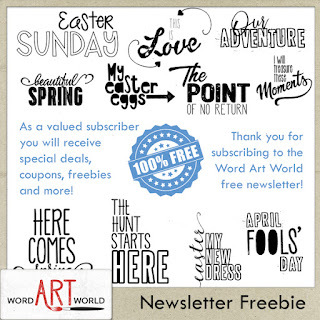 Word Art World: 65% OFF Sale, April Free Word Art Pack and $1 Buffet Sale!!! 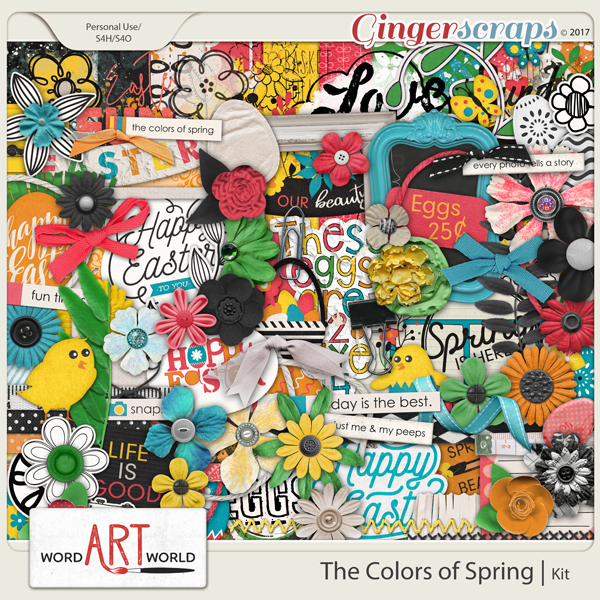 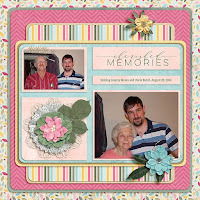 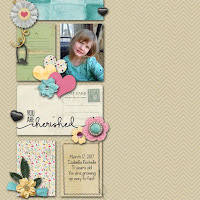 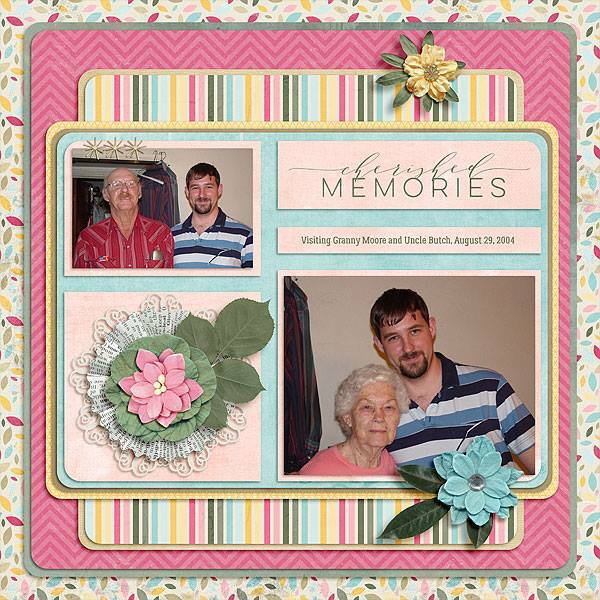 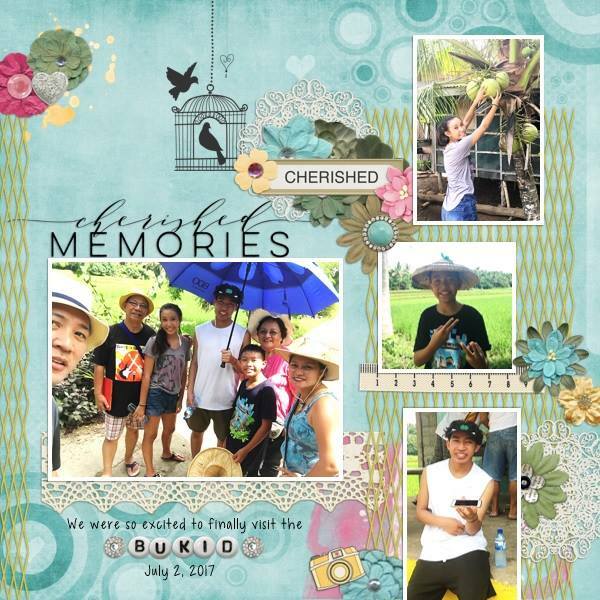 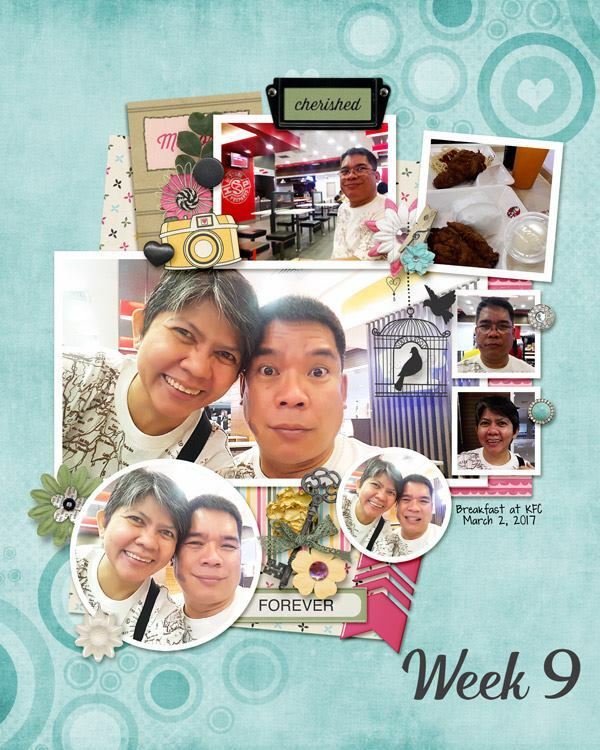 65% OFF Sale, April Free Word Art Pack and $1 Buffet Sale!!! 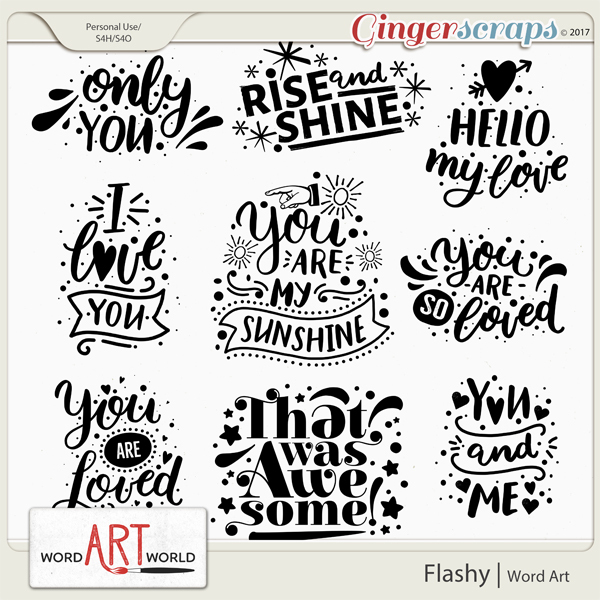 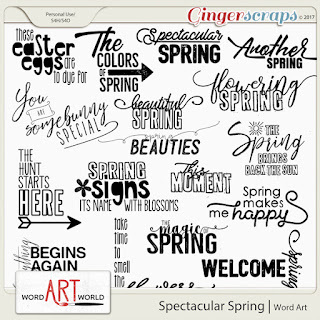 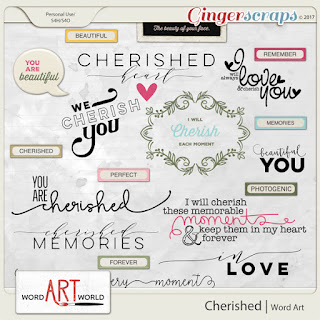 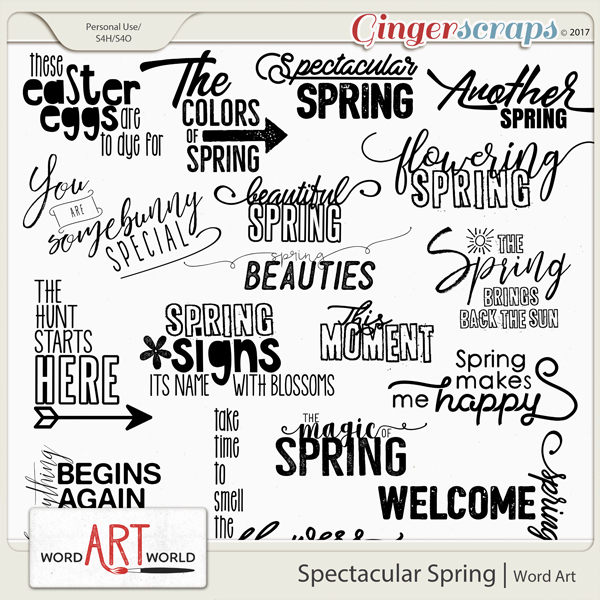 April FREE Word Art Pack!